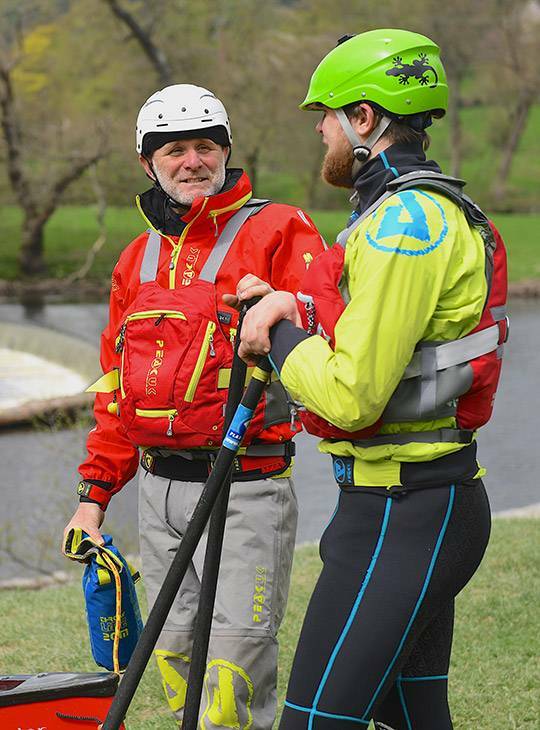 You'll be assessed on your ability to operate as a White Water Canoe Coach, coaching the skills required for paddling on advanced White Water and laying sound foundations for advanced white water development in the future. 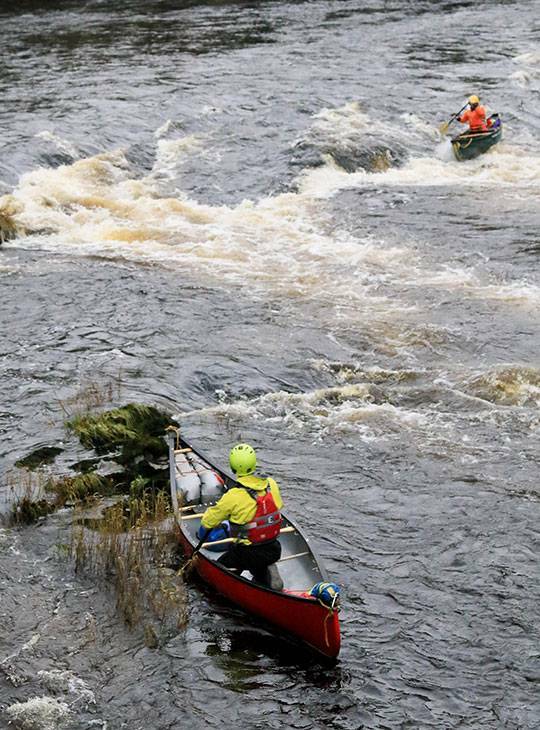 You'll be assessed working with paddlers in an advanced white water setting. 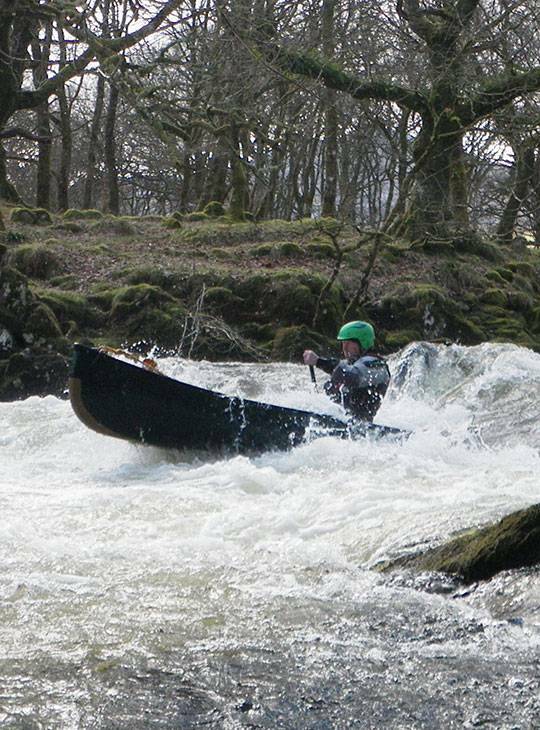 You'll be one step further to your White Water Canoe Coach Award Qualification, demonstrating the coaching the skills required for paddling on advanced white water. You'll also display the appropriate personal, leadership, safety and rescue skills. You'll be assessed delivering two coaching sessions of 90 minutes in advanced water conditions. In addition you will need to display personal skills and appropriate leadership, safety and rescue skills. Evidence of your Home Nation Association approval for assessment. 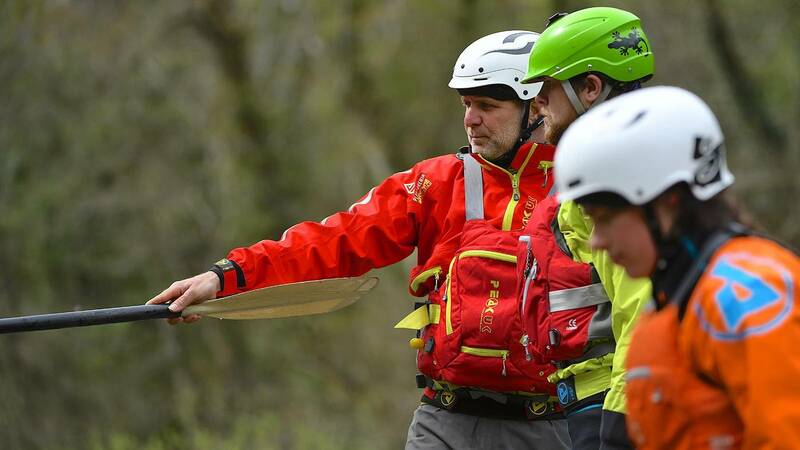 You'll need to bring sufficient equipment to enable you to look after a group of paddlers in advanced white-water conditions. You should be prepared to deal with emergency situations as well as carry any useful teaching aids. 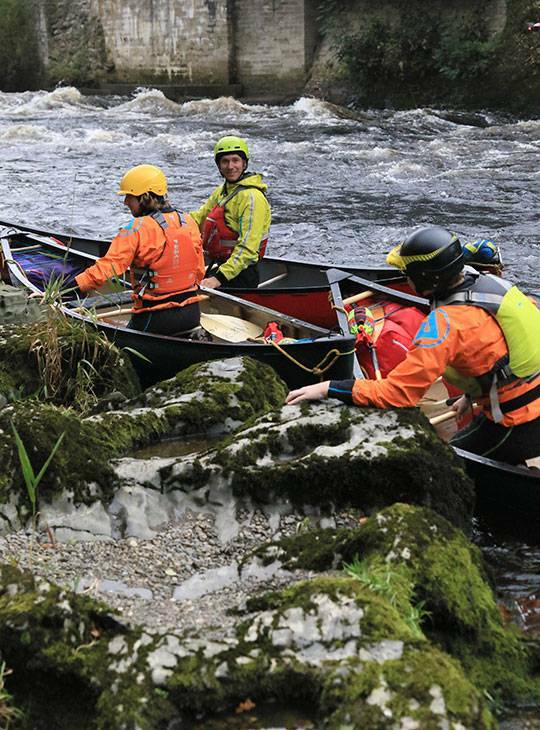 You'll need to be on top of your game for this assessment, and have canoed regularly before attending. Make sure that you're fit enough for a challenging day on advanced water.